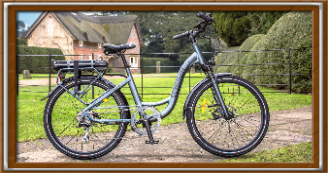 Goeco's range of electric bikes is unrivalled in Ireland, all models are fully assembled, test ridden & delivered free to any County in Ireland. 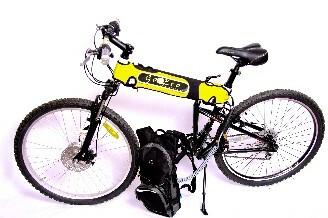 ALL the bikes we sell are exclusive to Goeco in Ireland & CAN NOT be sold by any other outlet in the Country. 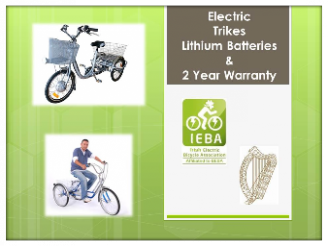 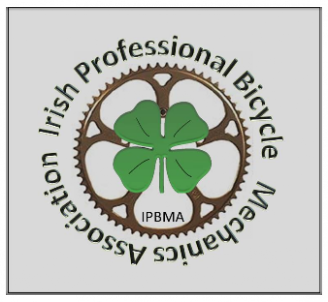 We are the only company in Ireland affiliated to BEBA (British electric bike association) & we run IEBA (Irish electric bike association) None branded Chinese imports are what you will get in Ireland if you are not careful with all sorts of mileage & speed claims from inexperienced electric bike outlets. 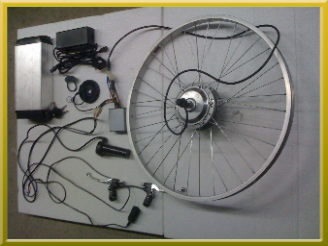 Below you will see what we believe in. 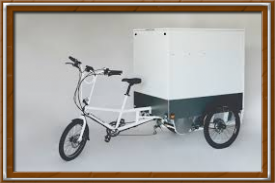 Wheels in 20", 26" & 28"
New hand built to order LX Swiss Electric, click for details.